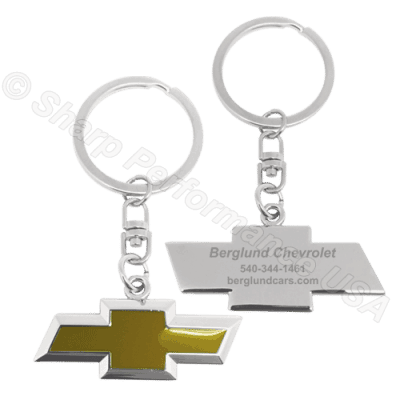 K001CH Custom Chevrolet Dealer Promotional Key Chains | Sharp Performance USA Inc. 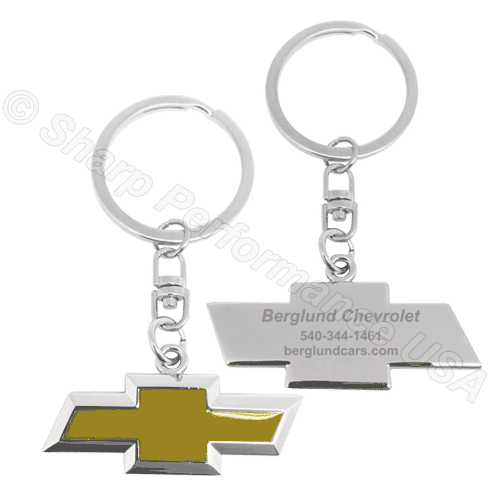 Promotional Chevy dealer keychain shown. Let us create a custom 3D design with your logo.